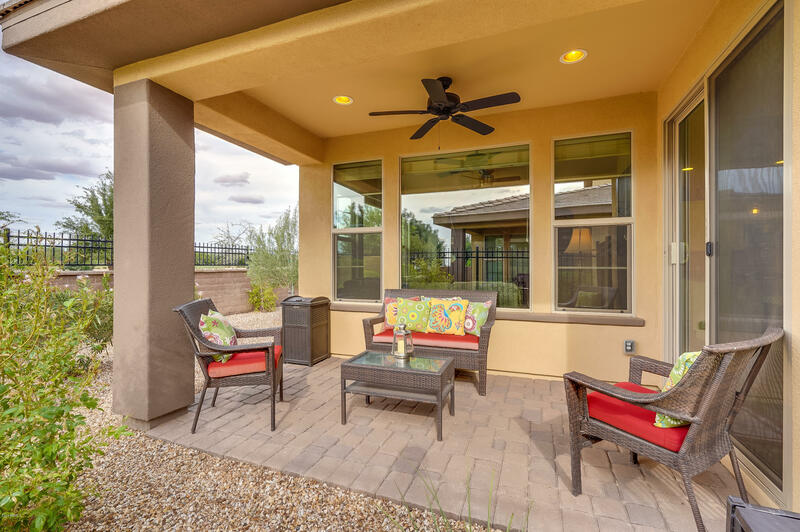 Start enjoying Encanterra today! 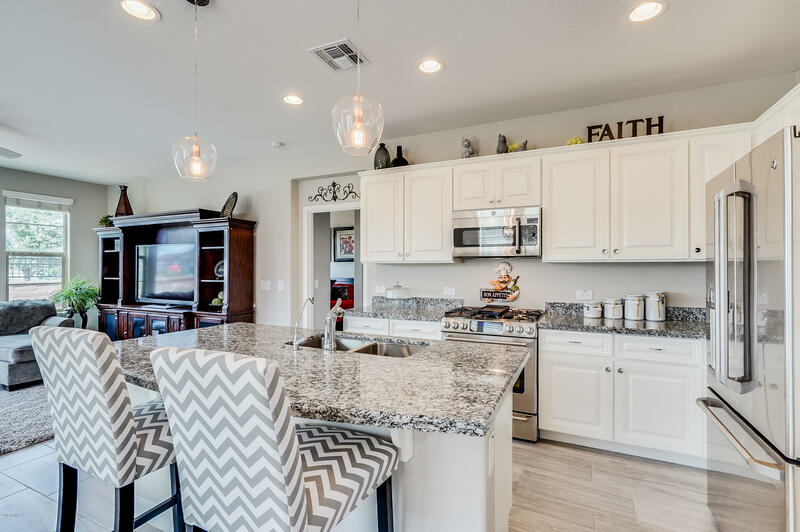 Why wait for new construction when you can get into this beautiful Resort Collection home today. 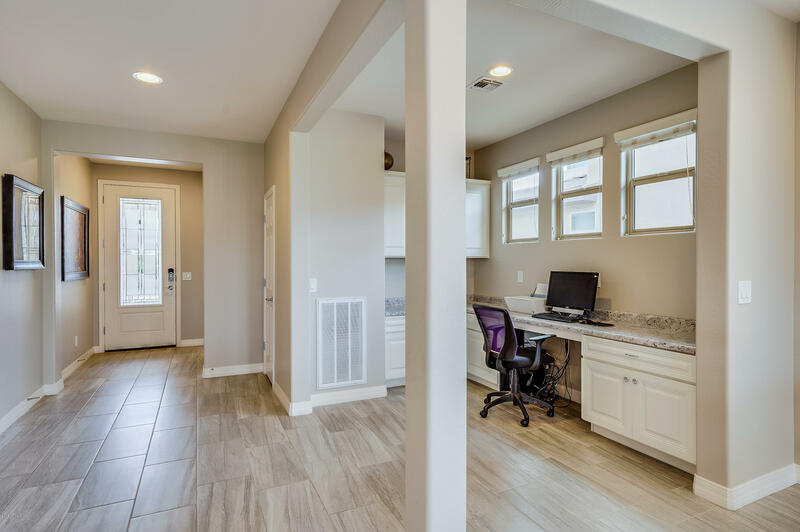 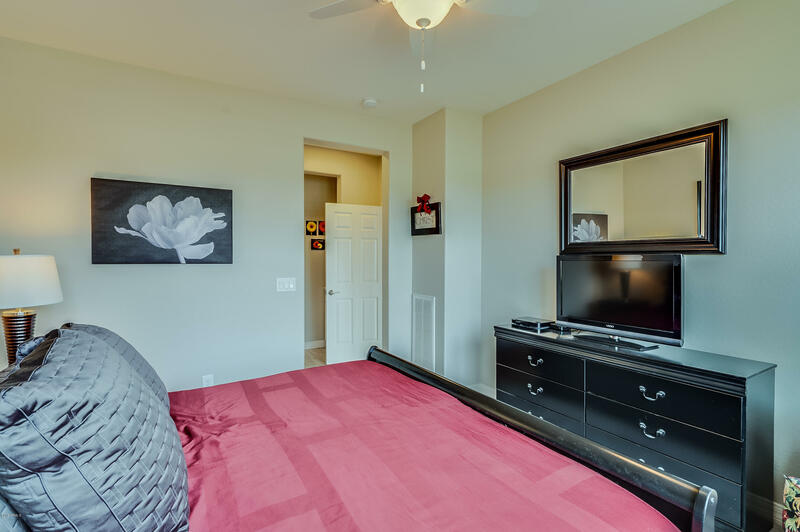 The home offers a bright and open floorplan with 2 bedroom, 2 bath and office alcove. 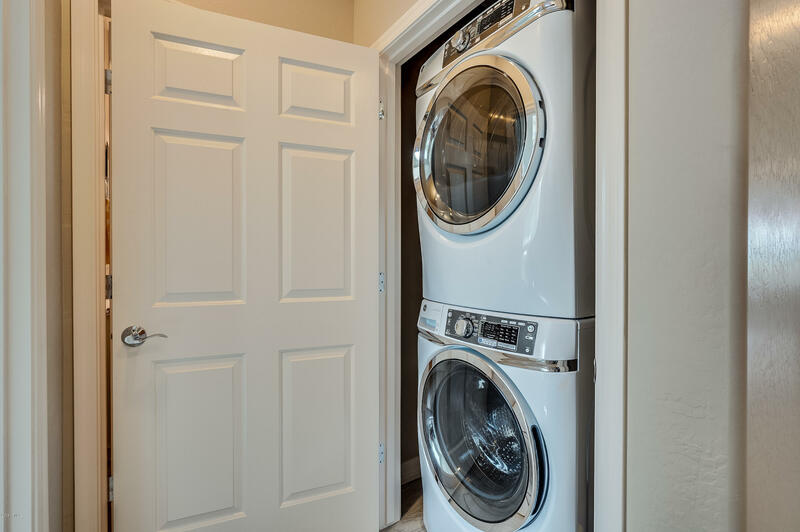 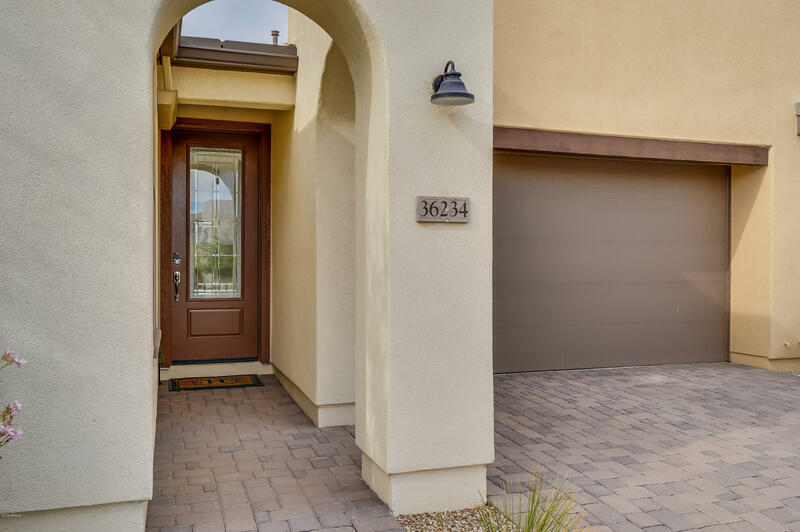 Step inside and you'll find upgraded tile plank flooring throughout. 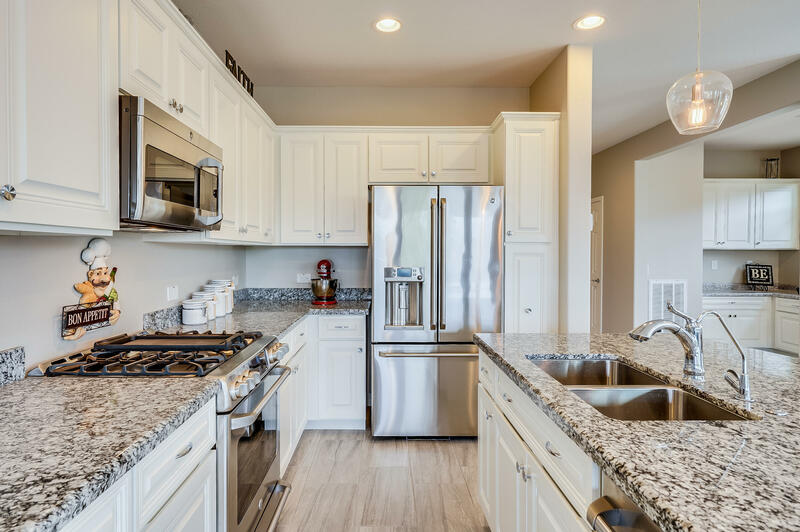 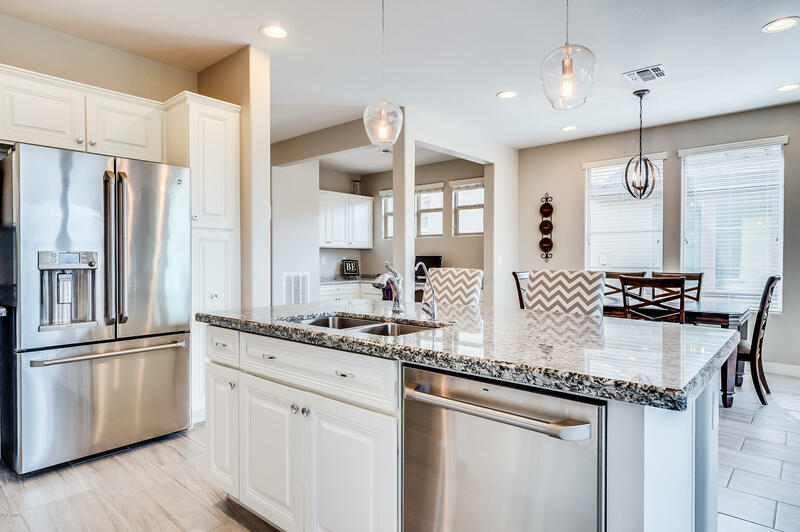 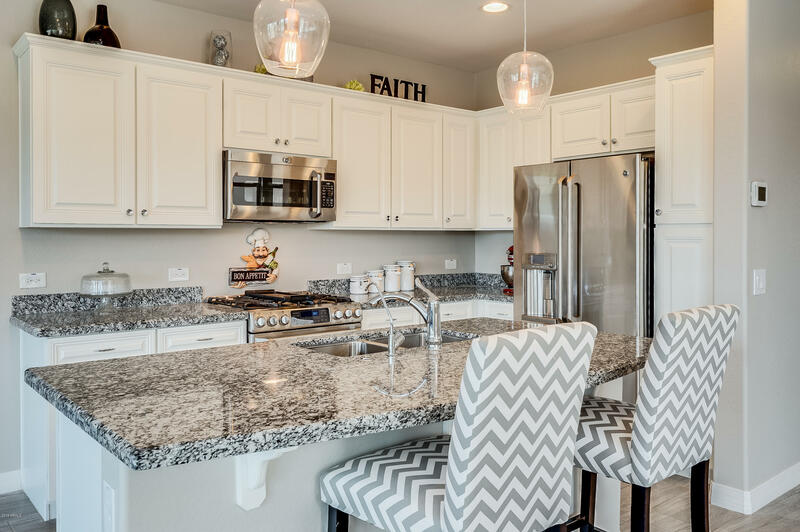 The kitchen has beautiful backsplash, white maple cabinets and gorgeous granite. 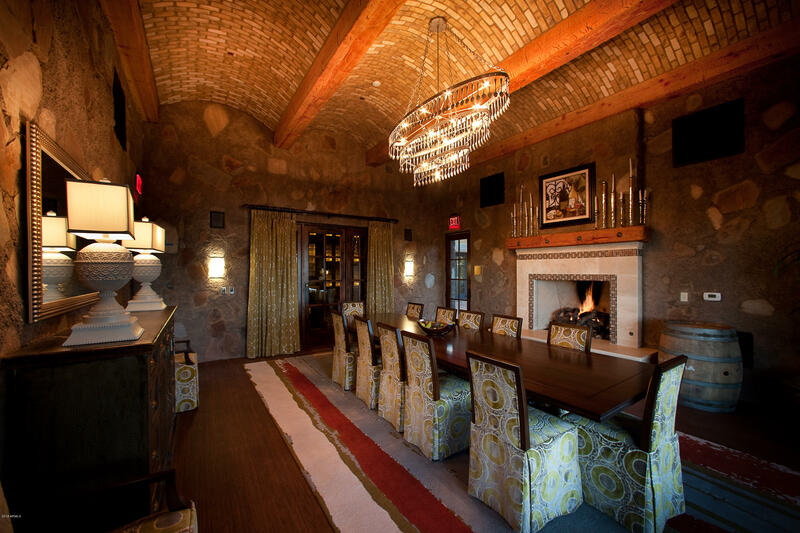 Custom light fixtures add the perfect touch. 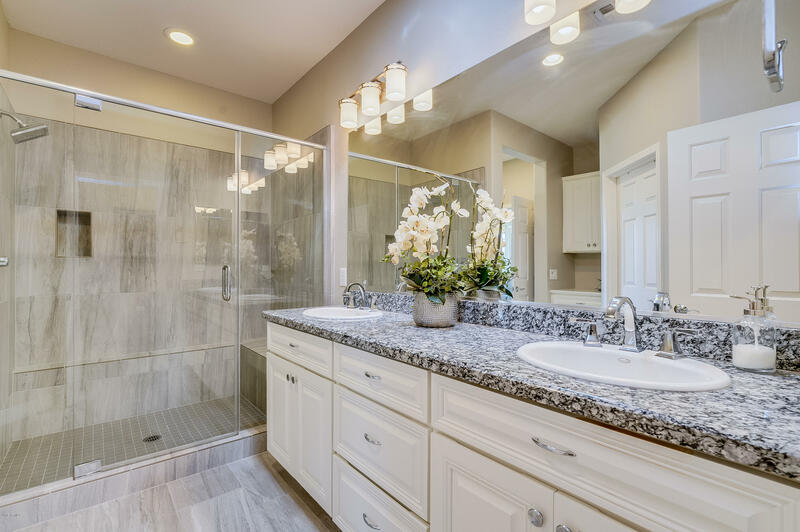 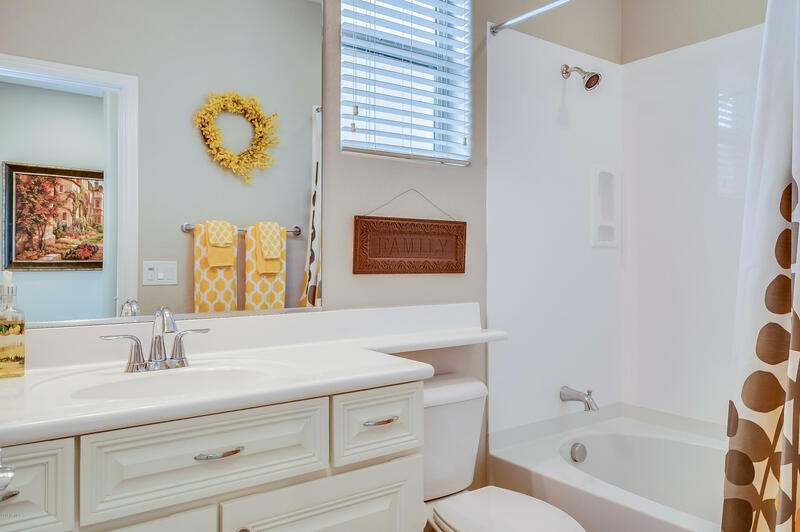 The master suite bath looks and feels like luxury. 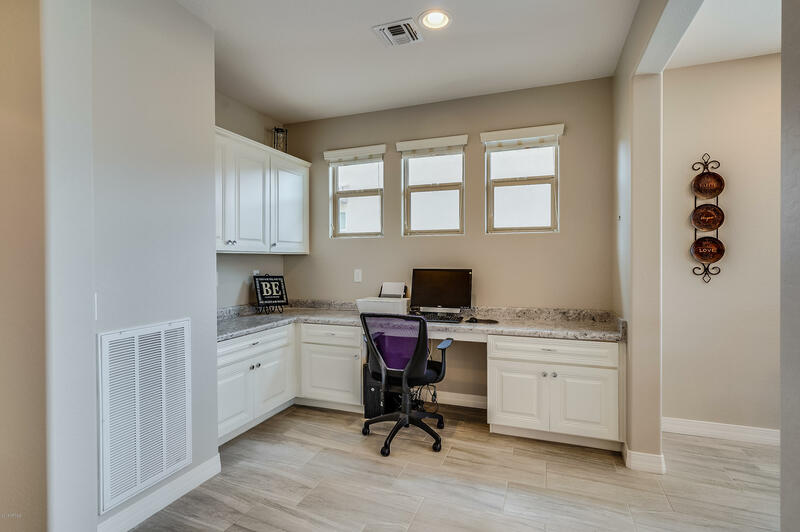 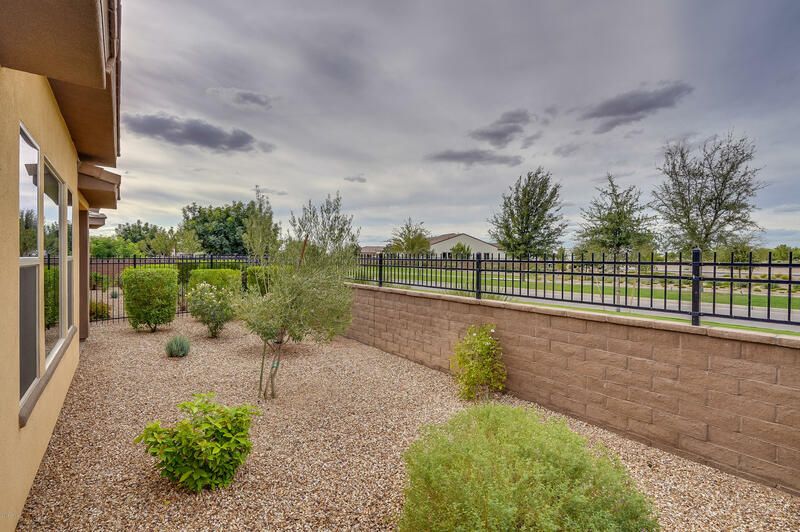 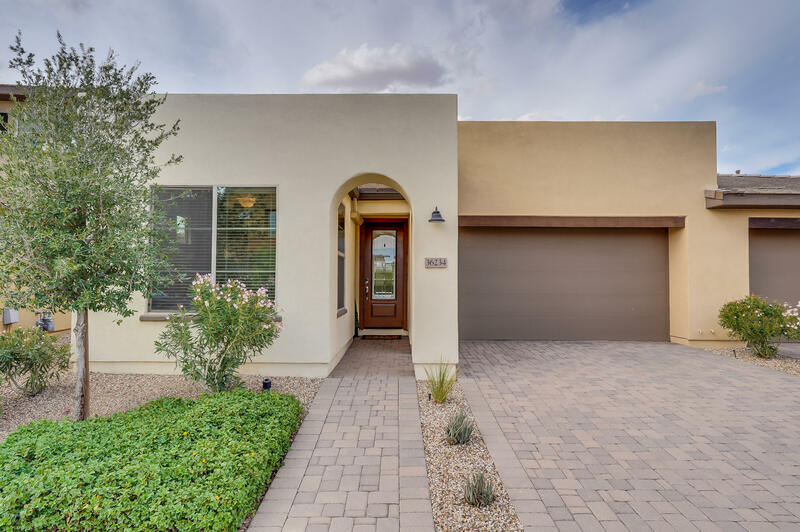 The home is situated on a premium homesite and steps away from La Casa as well as the new Algarve, adult pool and restaurant. 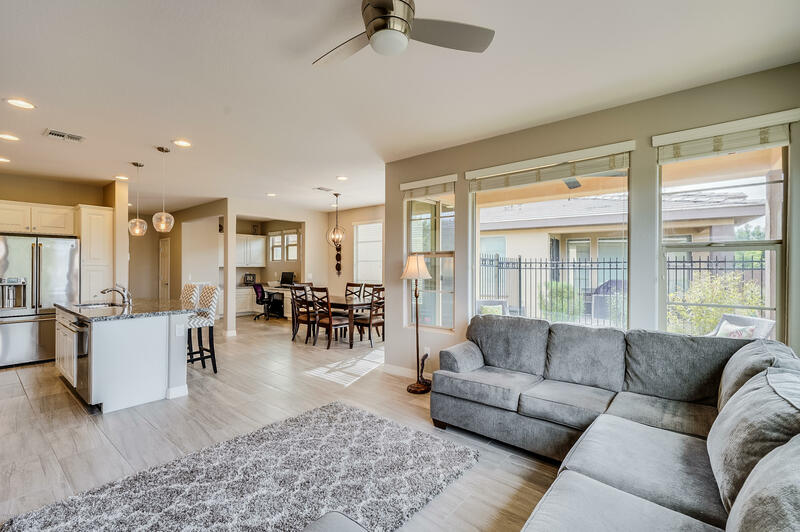 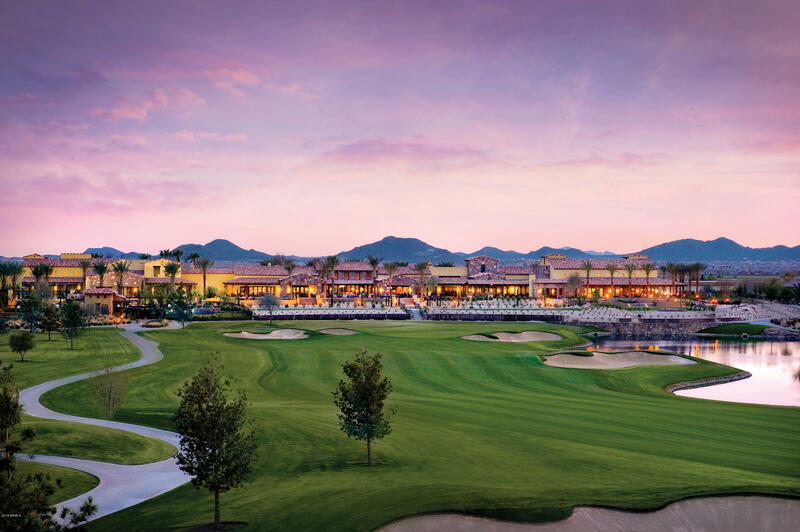 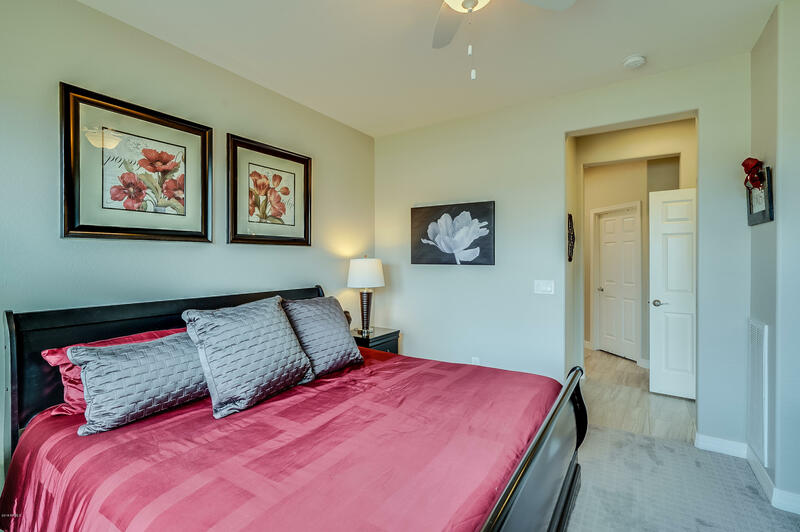 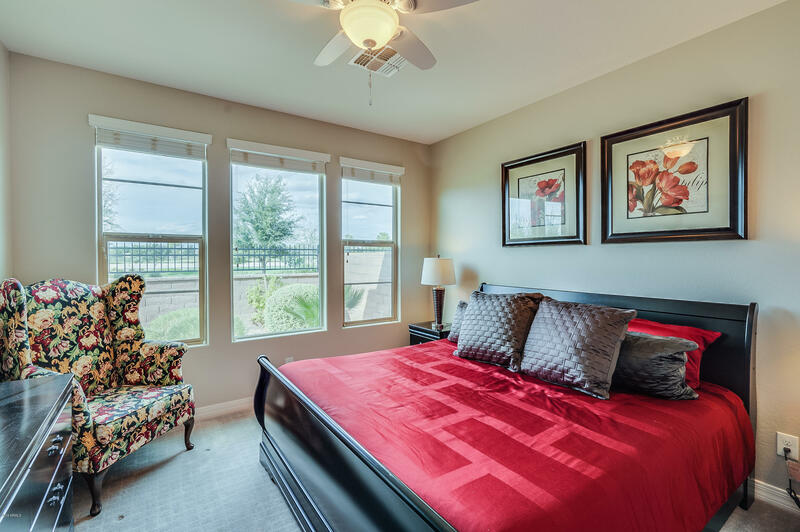 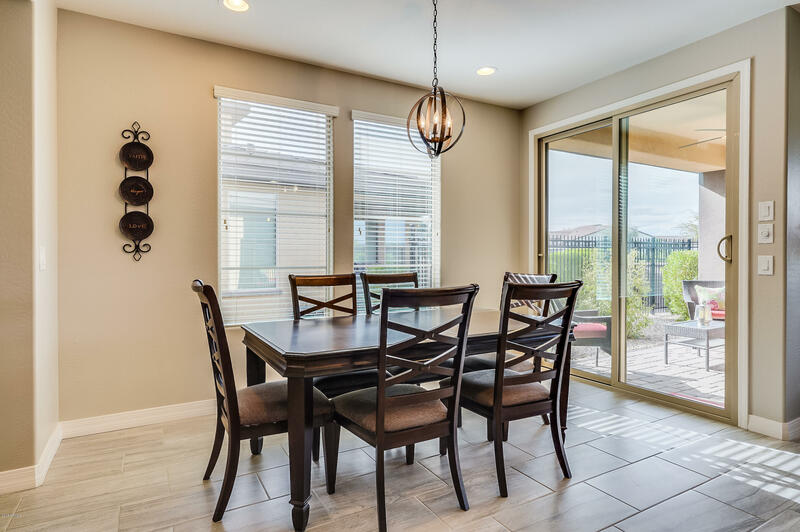 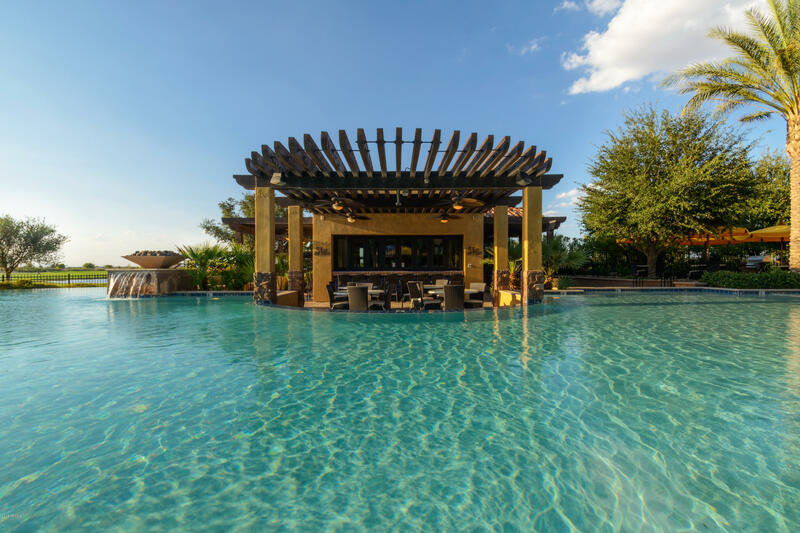 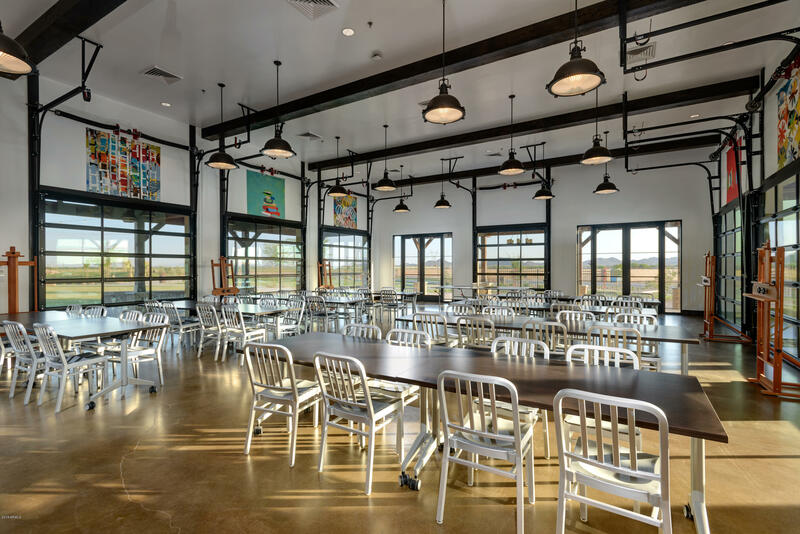 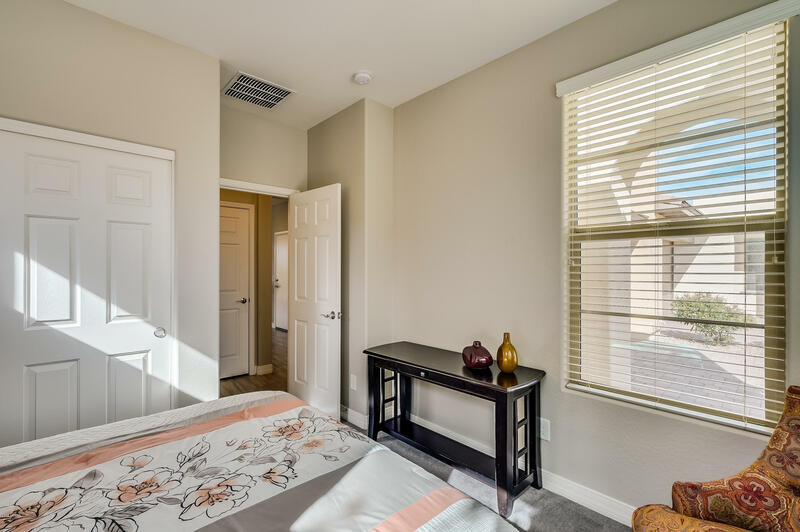 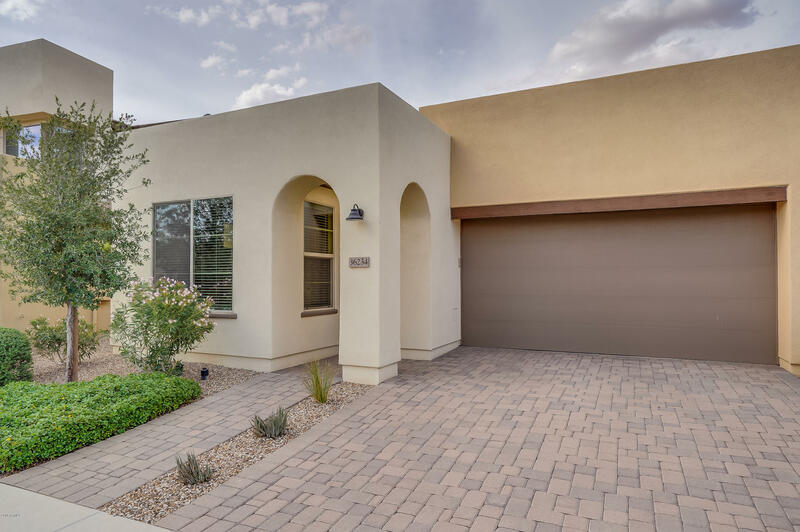 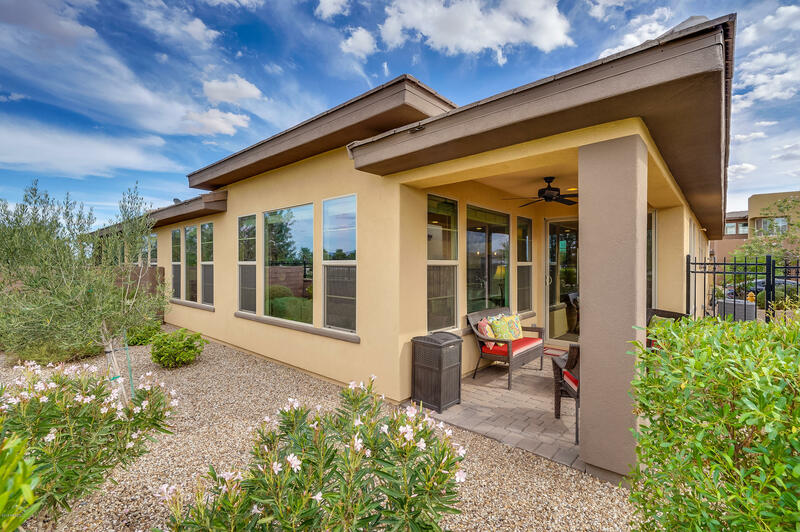 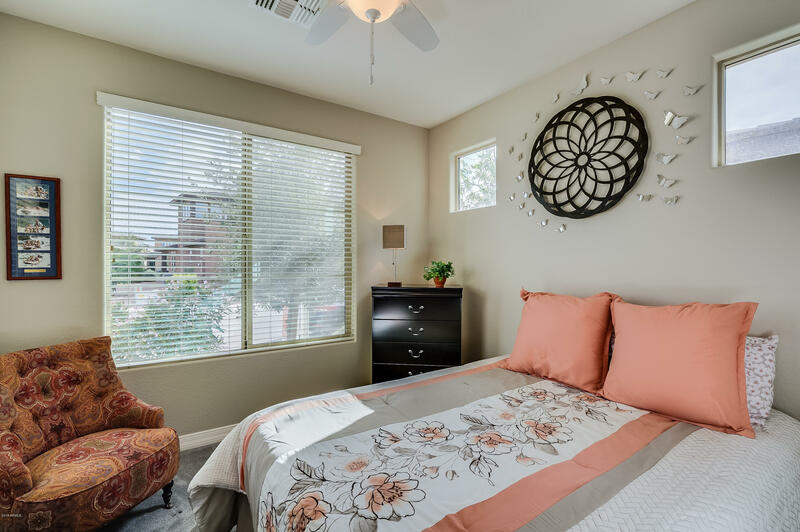 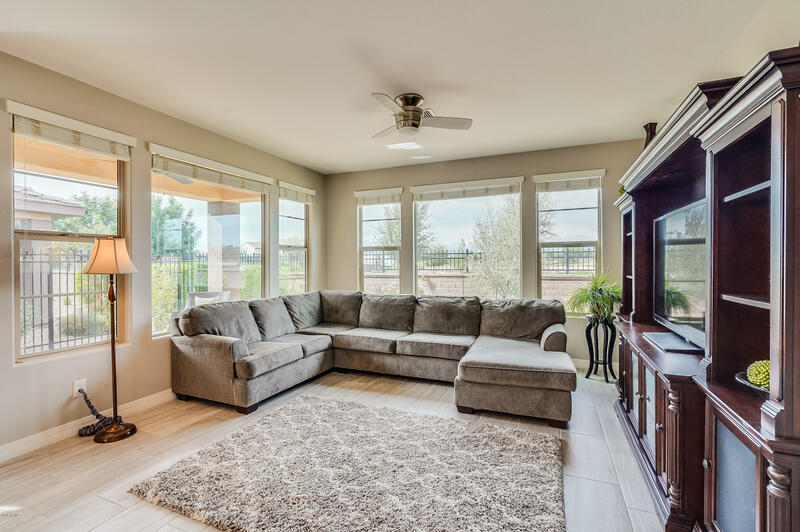 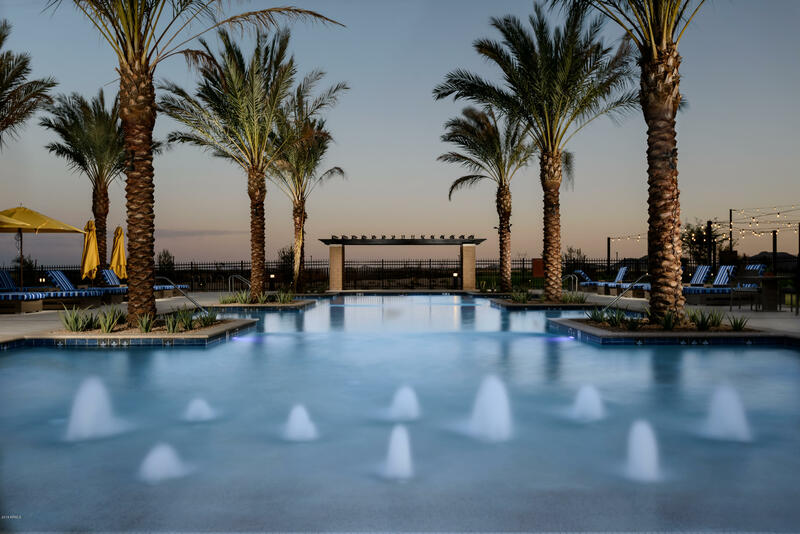 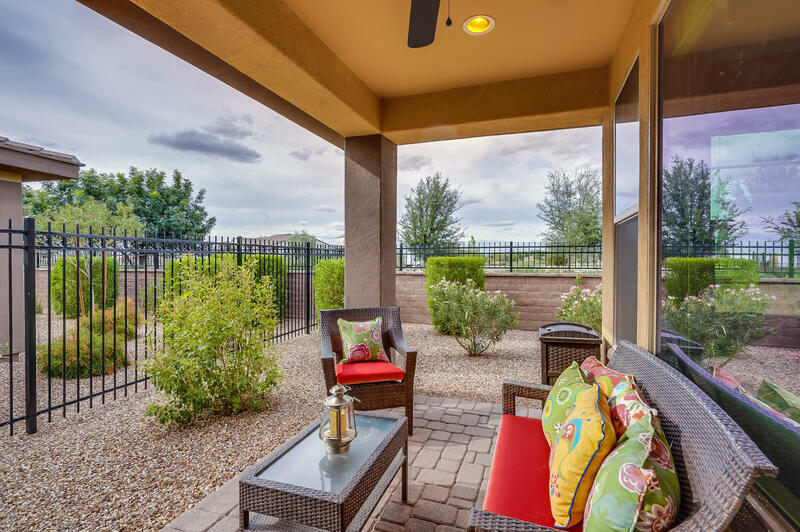 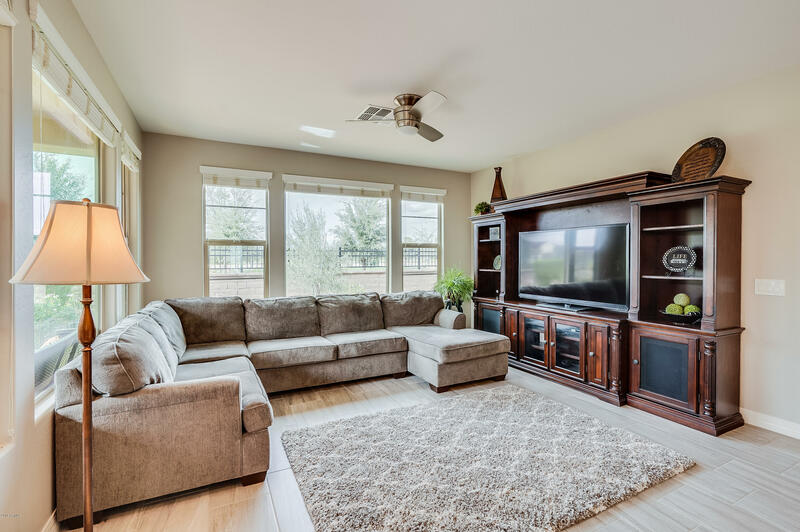 The Resort collection at Encanterra is perfect for the seasonal resident or year-round homeowner! 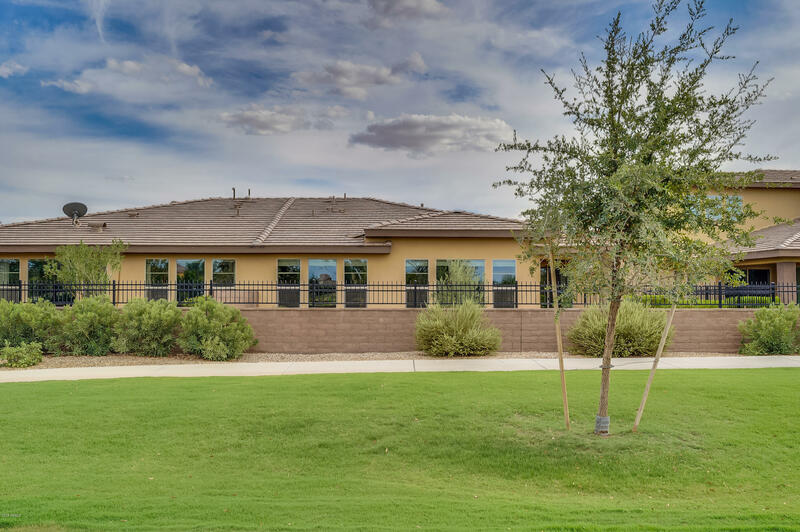 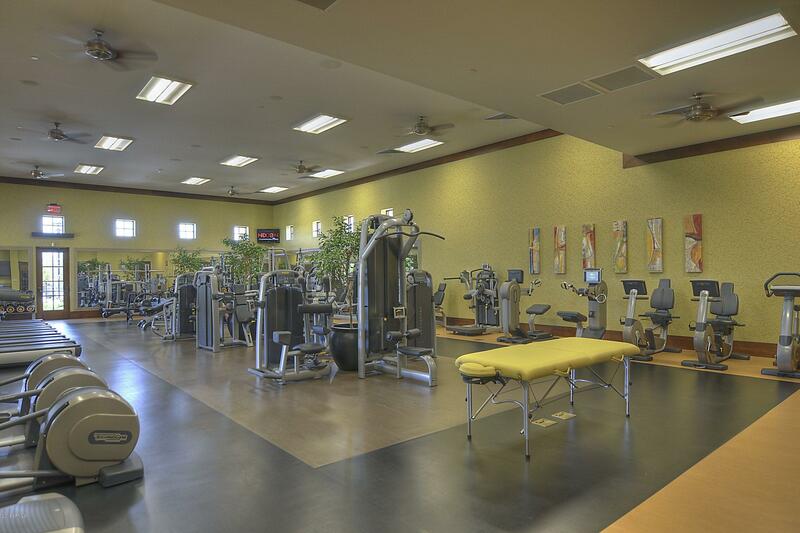 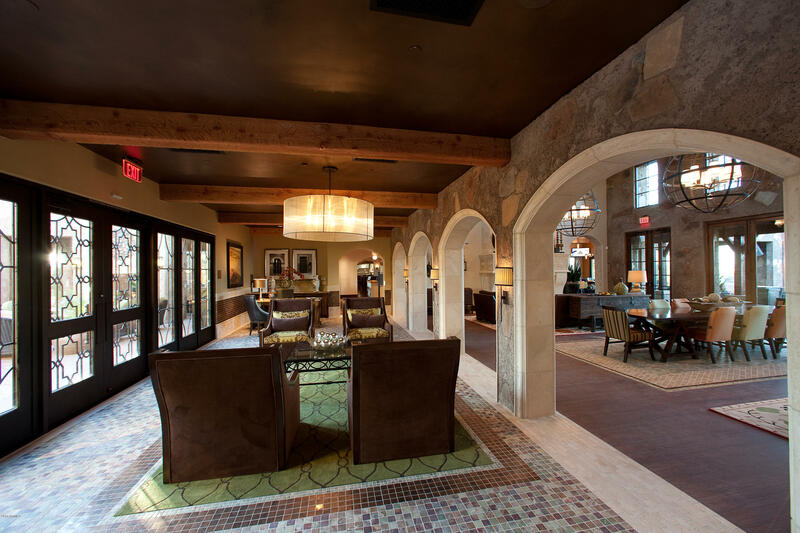 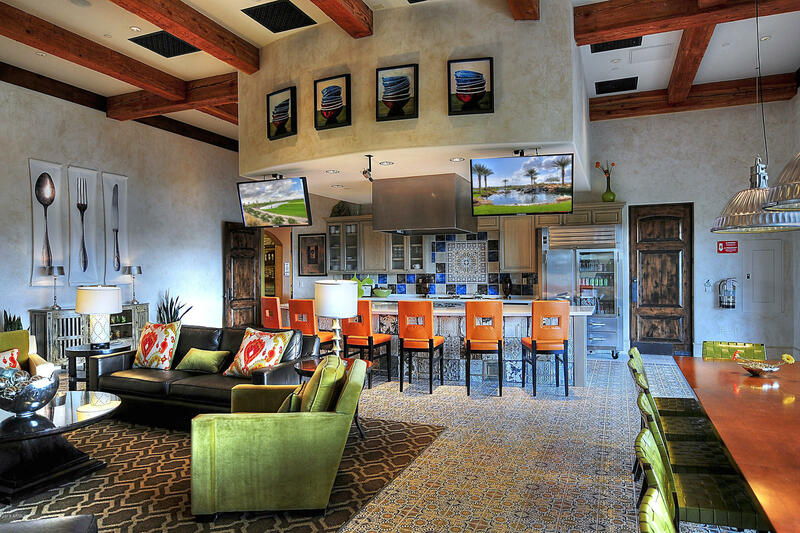 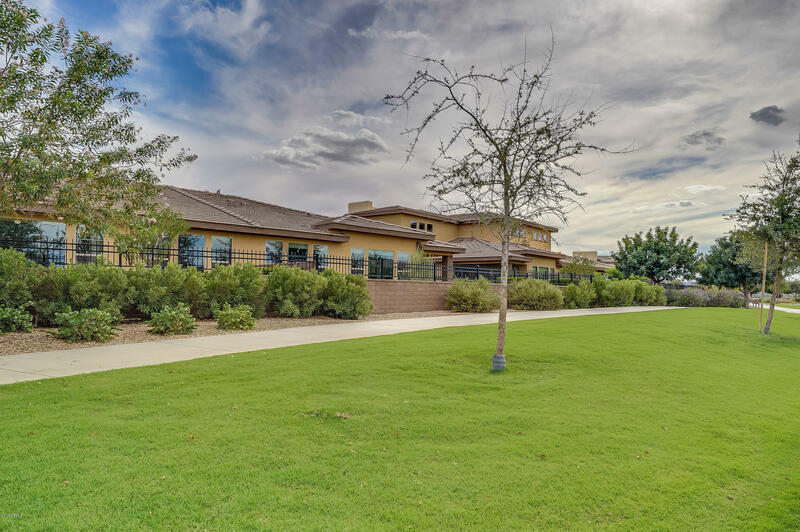 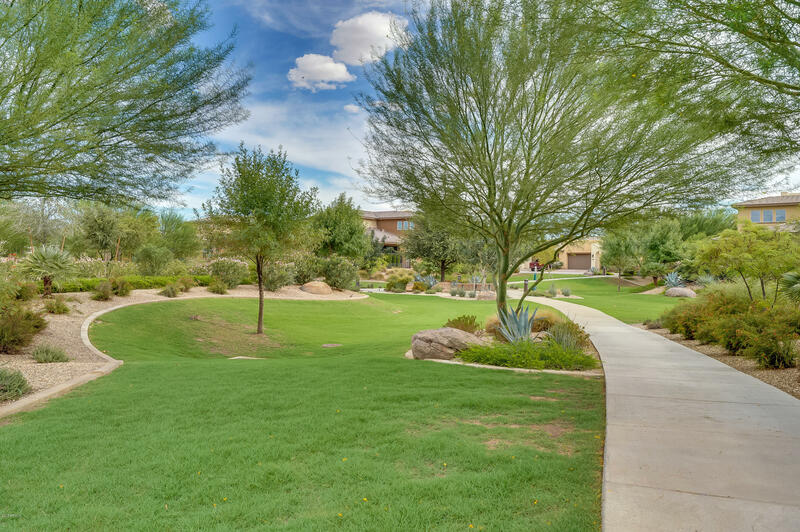 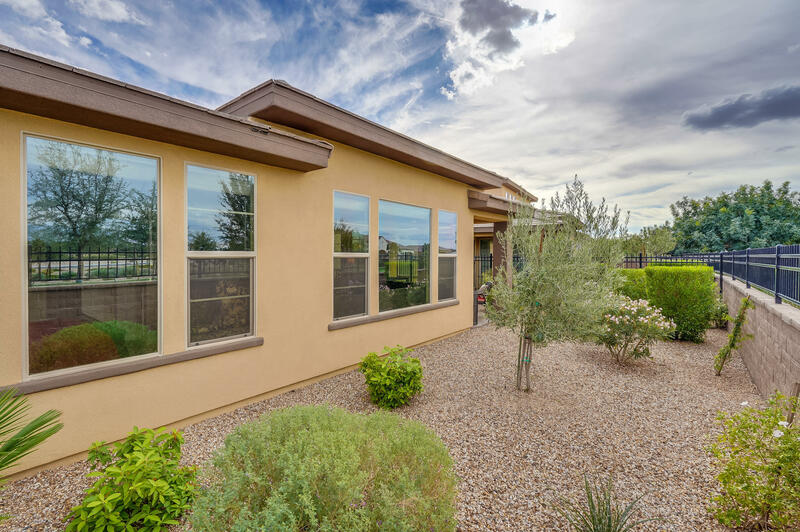 Start living the Good Life at Encanterra today!